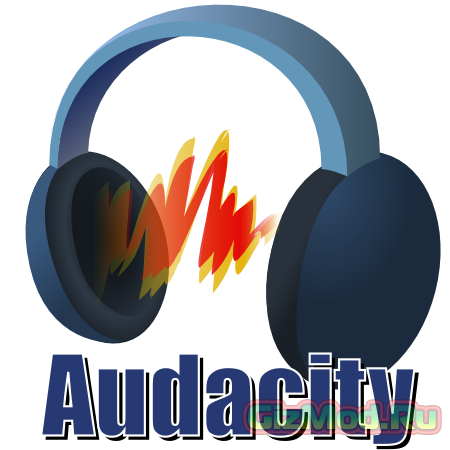 Audacity 2.1.0 RC1 - свободный, простой в использовании звуковой редактор для Windows, Mac OS X, GNU/Linux и других операционных систем. Audacity можно использовать для Записи звука, оцифровк аналоговых записей (кассет, грампластинок), редактирования файлов в форматах Ogg Vorbis, MP3 и WAV, физического редактирования нескольких файлов (вырезание, склейка, сведение), изменения скорости и высоты тона записи и ещё много для чего ещё..
Категории и теги: Программы » Мультимедиа » Скачать, Audacity, Запись, Звук, Аудио, Оцифровка, Музыка, Редактор. • LADSPA, VST and Audio Unit (OS X) effects now support real-time preview, save/load of user presets and saving effect settings across sessions. • VST effects now support import/export of FXB preset banks. • Shell VST effects that host multiple plugins are now supported. • All Effect Menu items (built-in or plugin) can now be used in a Chain. • Items in the Effect, Generate or Analyze Menus can be sorted or grouped by name, publisher or class of effect. • Noise Removal is improved and renamed to "Noise Reduction". • Change Speed has new time controls for current and new length. You can now enter the speed change as a multiplier e.g. "2" is twice as fast. • New "Crossfade Tracks" effect can be used for crossfading two tracks. This replaces Cross Fade In and Cross Fade Out. • Nyquist Prompt and most shipped Nyquist effects now have Preview button. • Redesigned Meter Toolbars: The default shows separate Record and Playback Meters, half-height so they can be wider while docked, in gradient style. • A frequency selection can now be made (and spectral edit effects applied to those frequencies) when in a spectrogram view. You can also create or adjust frequency selections in a new "Spectral Selection Toolbar"
• Transcription Toolbar (Play-at-speed) can now loop play and cut-preview. • Timer Record now saves recordings automatically into an existing project. • Typing "j" or "k" in a label track activated the "move cursor" shortcut. • Spectrogram log (f) view displayed incorrectly until vertically zoomed. • Fixed crash after zooming out on vertical scale beyond +/-1.0. • Selections made with Selection Toolbar were not restored after Undo. • Undo could fail silently if a selection included/touched a clip boundary.